Queens Park Rangers travelled to Bramall Lane earlier today for our Championship clash against Sheffield United. QPR were looking to continue their own unexpected Play-Off hopes against a United side who could move into the top two of the second tier table with victory. ???? Read more from Steve McClaren after #QPR's 1-0 defeat at Bramall Lane. The hosts did slightly edge the game, but there wasn’t an awful lot in it. Both sides only managed to get two efforts on target each, but David McGoldrick made his effort count as he opened the scoring in the 37th minute. With QPR having no real reply, 1-0 was how it finished come the fulltime whistle. The overall performance in terms of a lack of punch up front will be a disappointment, and our six game unbeaten run comes to an end, and the aim now will be to start a new unbeaten run and get back to winning ways quickly. 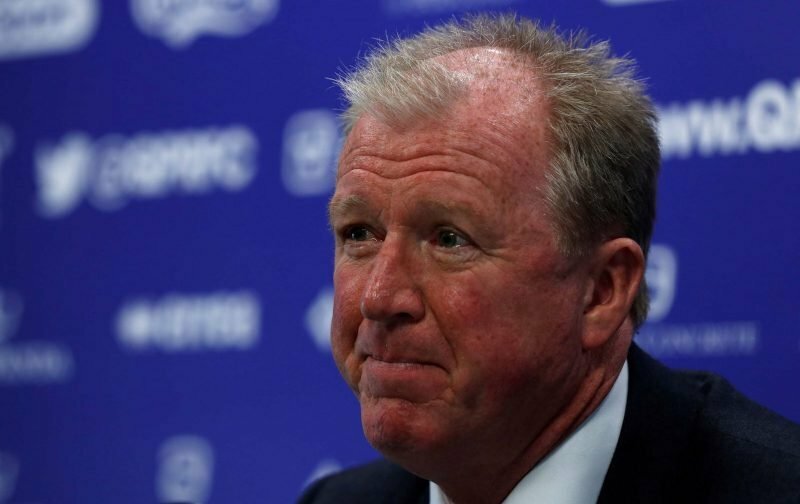 Speaking to the BBC following the game, manager Steve McClaren explained.